With over 20 years experience in the Laser Cutting Industry, specializing in Textiles and other Composite Materials. SawGrass Industries is your Leader in Laser Cut Textiles. Sawgrass Industries is the industry leader in high quality laser cut parts and components. From specialized sports apparel to tactical military-grade fabrics we have the design, machinery, and business acumen to accommodate all of your Laser cutting needs. Using the latest in Laser Cutting Technologies, SawGrass Industries provides you with the most material efficient and cost saving manufacturing processes. 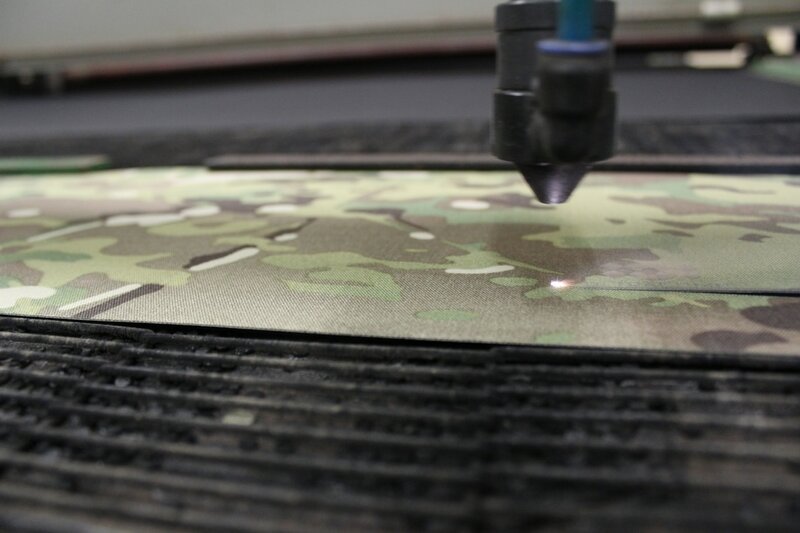 Here at SawGrass Industries we are currently laser cutting in many industries. We pride ourselves on being able to adapt our manufacturing processes to a diverse number of applications. We would like to thank everyone who we meet at this past Shot Show and look forward to working with you in the future.